We are Blackaby and Pearce Ltd, a Ford specialist with over 45 years experience servicing and selling Ford vehicles. We are located in Harrow West London and aim to provide you with main dealer service at independent prices. 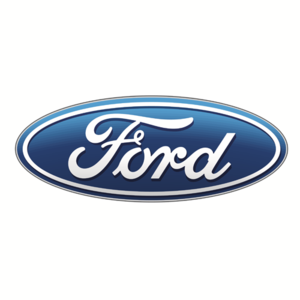 While a Ford specialist we still carry out servicing and repairs for all vehicle brands. If you would like us to provide a quote or make a booking please contact us directly or through who can fix my car. I did my winter check today, I'm verry happy with them . I was there before so I can recommend this garage. Nice staff and very helpful. Really good customer service, and saved me a lot of money with the cluster repair to my focus. Excellent service and MOT. Professional from the communications, support and service. Would not hesitate to use them again for all my cars. Excellebt independent garage in Harrow.